381 AND 373 PARK AVENUE SOUTH ARE SISTER COMMERCiAL OFFICE BUILDINGS SITUATED IN THE HEART OF THE FLATIRON DISTRICT. These sister buildings were built in the early 1900's, and both reflect the architecture of classical buildings. Celebrating the beauty of old New York, the terracotta façade is filled with complex fan arches, fluted spandrels, sills, jambs, lintels, ornate columns, and decorative urns. Situated in the Flatiron District, often referred to as “Midtown South" and just a few blocks from the 6, R and W trains. 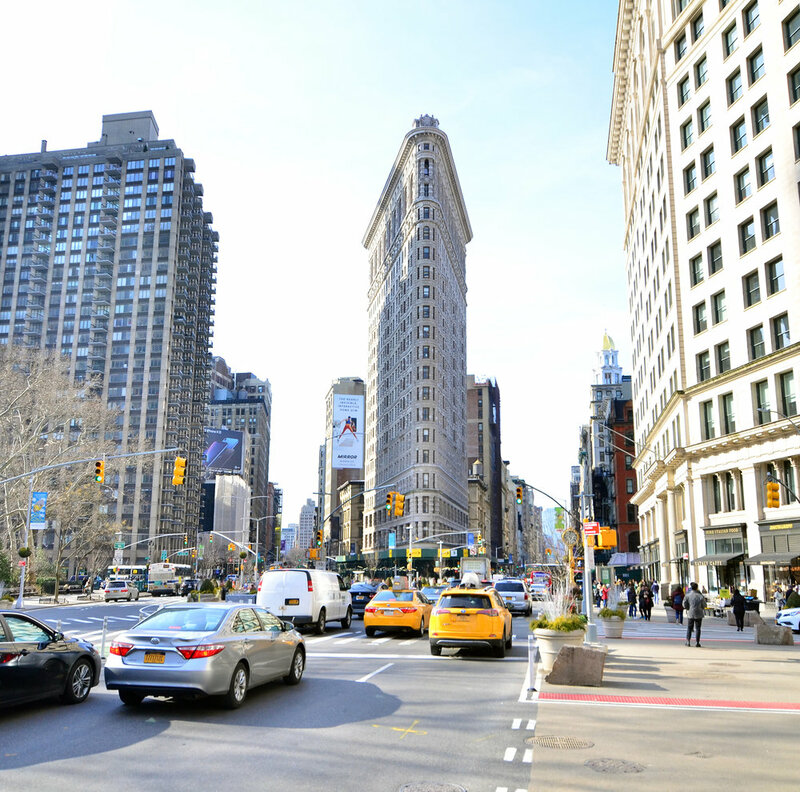 By day, the Flatiron District is an exciting destination for design lovers, shoppers looking for one-of-a-kind items, and self-proclaimed "foodies" hunting for the next greatest meal. 381 Park Avenue South is home to American fare restaurant, Sarabeth’s, and 373 Park Avenue South houses the Mexican restaurant Dos Caminos. The neighborhood also features its own oasis, Madison Square Park, host to a series of summer concerts and other events. Nightlife is bustling here, with a variety of popular lounges, clubs and cabarets. 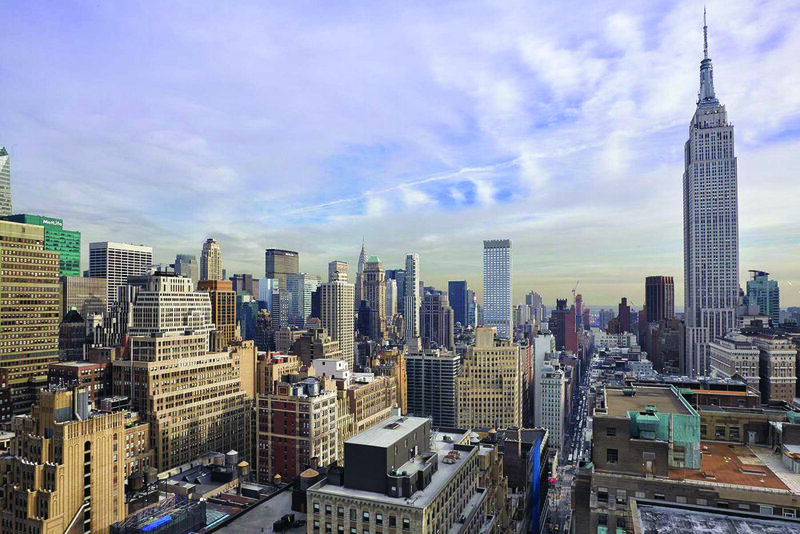 Owned and managed by ATCO, 381/373 Park Avenue South's state of the art boutique office building prides itself on having exceptional property management service, catering to your business's every need. 381 Park Avenue South features flexible floorplates ranging from full floors of up to 14,000 SF to 730 SF. Spaces include sunny exposures and low loss factors. 373 Park Avenue South offers full floor plates at 8,732 SF. Spaces include sunny exposures, low loss factors, and some offer exposed brick walls. To get more information or to schedule a tour, please use the form below.